UAE Flower Delivery presenting dependable service of experienced flower shops in Dubai, Abu Dhabi, Sharjah, Ras Al Khaima, Ajman and Alain, to the people all over the world. 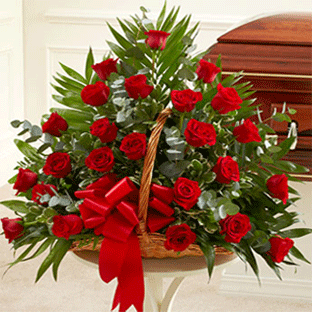 We also have flower delivery service to all the major cities in India, and across Kerala State. 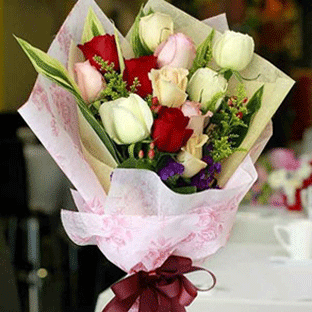 Premium and Fresh flowers are arranged as per the order, and delivered on specified date. Real Flowers Dubai Sharjah and Abu Dhabi are preferred flower delivery shops for local as well as International individual and corporate customers. 24 red roses arrangement, 11 roses hand bouquet, red and white roses in glass vase are some of the popular items for flower delivery in Dubai. Many of our customers like the flowers to be arranged in basket. 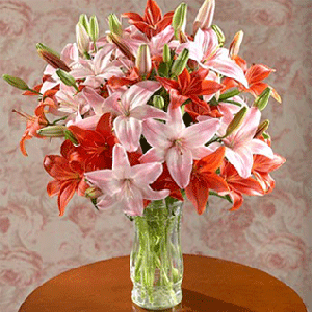 Lilies and roses, pink and white, big basket of premium flowers, 25 white rose arrangements are some examples of hit items. Hand bouquets often preferred for its handy and compact style. 12 red rose flowers with free delivery in Dubai, bouquet made in combination of roses and lilies are most purchased gifts online. On special occasions orchids plants or big stand arrangements are gifted to the dear and near one living or working in Dubai. People across the world can use this shop to send flowers, cake, chocolates, teddy bear and fruit basket as gift on any occasion.